But when did it all go wrong? How did this happen? There might not be a precise moment that hell spawn demons took over the voice once known as popular music but there does seem to be an invisible gradient that we have been sliding down for the past forty years and there is one very clear way to map said spiral. 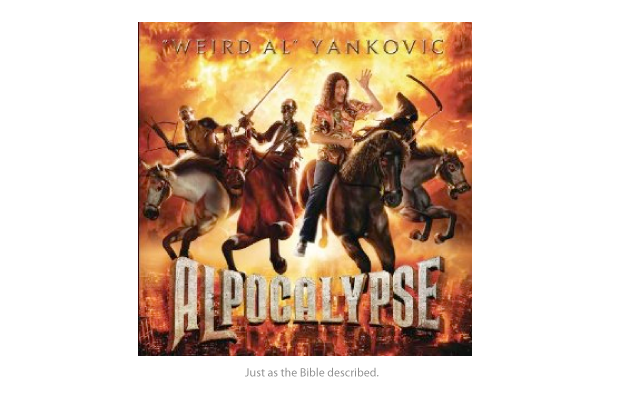 For those of you not familiar with Mr. Yankovic or his work, kill yourself. Are they all gone? Can we move on? Wonderful! For almost forty years “Weird” Al has been parodying some of music’s most popular songs to the delight of fans all over the world and has sold over twelve million records. 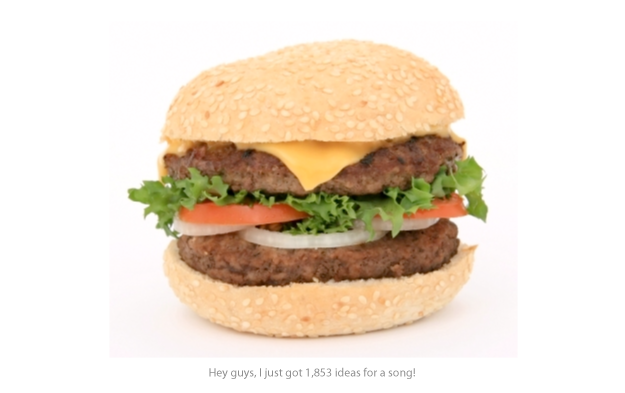 His unique writing style produces songs that are clever and often surprising reflections of society while others are just mostly about food. What quickly became a staple of Yankovic’s work have been his medleys of pop songs all performed in the style of an energetic polka. They are so popular in fact there have been eleven polka mixes spanning thirteen albums starting with Polkas On 45 off the album In 3-D in 1984 and ending most recently with Polka Face off his newest 2011 album Alpocolypse. At first glance these songs are just plain fun to say the least but upon further inspection one can actually chart the de-evolution of music by lining them up back to back to back…to back. You see, since “Weird Al” collects all of the most popular songs of that time period, strips them of their instrumentals and shoe horns them into a bustling polka mix, suddenly the snippets of lyrics that get lost in the cloud of the times carry much more clout and their ridiculousness sticks out like Kareem Abdul Jabbar in a Korean airport. Nice article, but I’d like to point out that Weird Al’s first released single (four years before his first album) was in 1979, and so his career is about 31 years and not almost 40. 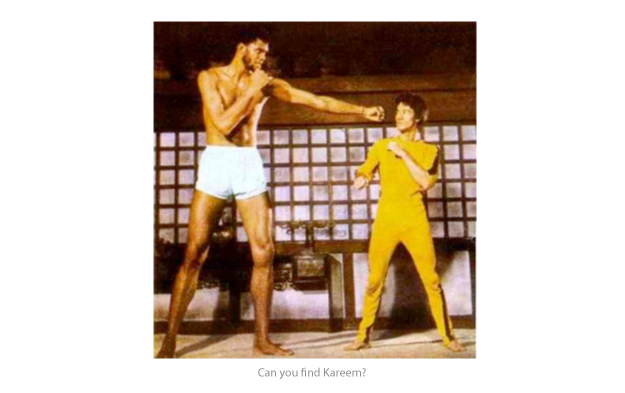 Granted, there’d be some controversy as to where his career truly began, but 40 years ago, he was 11 years old. Editing together all of his polkas is really a genius idea, but allowing it up for download is technically illegal. I’ve bought of all the polkas before, which is how I convinced myself to download this awesomeness, but still. They’re edited together very nicely, but why aren’t the polkas in order of their release? Thank you for your kind words, I have taken your points into consideration and after our research department conducted a lengthy and arduous check of “Weird” Al’s Wikipedia page they found that “Belvedere Cruisin'” was played on the radio by Dr. Demento in 1976, 35 years ago. SO HA! We’re BOTH wrong. But it got me curious to learn more about “Weird” Al so I thank you. The polkas were put in order from when the music in them was relatively released. That is why Polkas On 45, Hot Rocks Polka, and Bohemian Polka are all out of order, to more accurately illustrate the downward spiral popular music has taken since the sixties (almost 240 years ago.) Otherwise the pop culture songs would hop around decades and throw the whole thing off. As for the download, I didn’t think “Weird” Al would mind if his music was appropriated and used for comedic purposes, but I’m glad you have bought all of his albums. You truly are a righteous dude. I’d love to listen to it. Can you do everyone (especially your web host) a favor and compress it? AIF is uncompressed audio. The file is huge. If you make it an mp3, everyone can listen to it and it will be a smaller file that everyone can download faster. Where do you get off giving completely appropriate and insanely valuable advice huh? Now because of YOU a major problem has been fixed and we’re all forever in your debt. I hope you’re happy. Pshht. Russian bunny factories are becoming an increasing global threat. I’m not sure we can trust them anymore. Why do they want us to buy their bunnies so badly?